The AMC1280USB motion controller provides an easy interface for simulation games (flight or racing simulation) to the real world. It takes motion cues from motion software that resides on the computer and converts it to actual positions on any kind of motor. The positioning is achieved by using any of the long list of compatible sensors that coupled on the motor output (actuator) it creates a real time positioning loop. There is a need in the simulation gaming community for reliable motion control electronics for DIY motion platforms. The motion platforms that most DIY builders start with is a simple 2DOF balanced platform that essentially moves the driver (or pilot) in Pitch/Bank axis following the motion cues of the simulation game. The last years though, more and more DIY builders opt to make larger platforms that recreate 6 degrees of freedom motion cues that made Stewart 6DOF platforms popular for. But it can be used to also build 3DOF or 4DOF or 5DOF platform if desired. However it has been also been used by other builders for different uses like this Virtual reality exercise motion simulator. 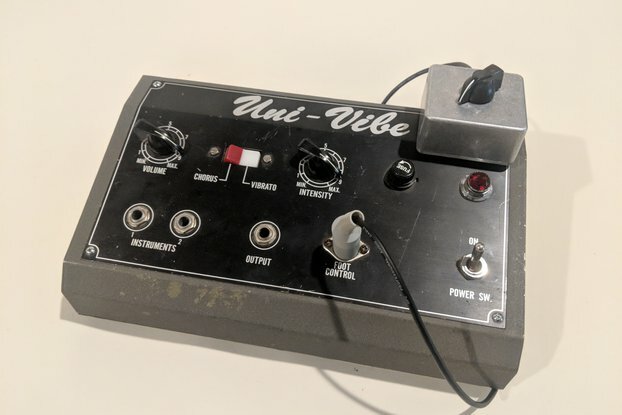 It provides a single point that you can hookup all motor control signals and position sensor feedback signals through a single USB cable to the gaming computer. Following the successful Kickstarter campaign, I offer the PCB's of the Deluxe version that can be assembled in a 3D printed enclosure that fits inside a normal DVD-ROM computer bay area of a desktop computer. The STL files for the 3D printed enclosure are provided for free. 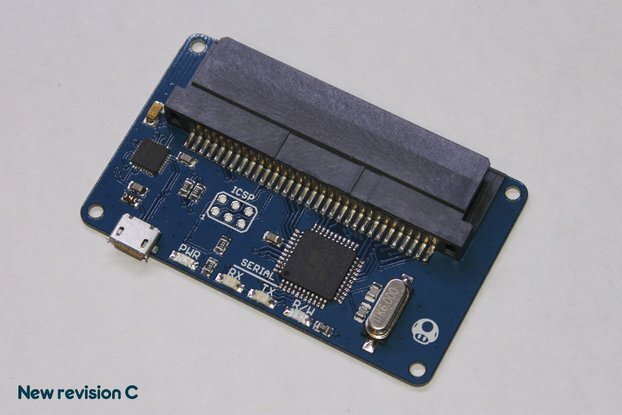 In the price some support is included to get you started, and apart from this there is a dedicated support forum for the AMC1280USB motion controller with lots of user builds, examples, or solutions to common problems. 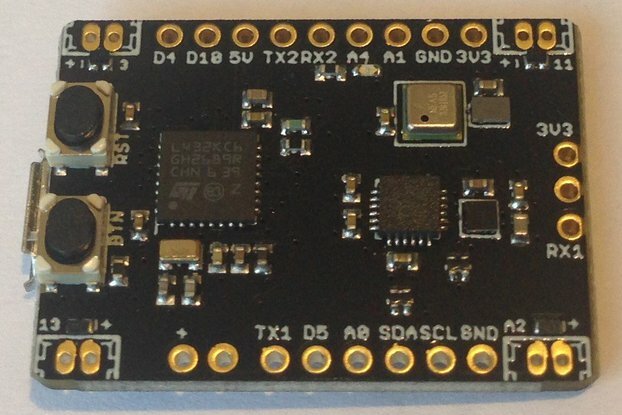 The Firmware of the AMC1280USB is in constant development to add as much new functionality is possible to fit to all kind of platforms. Using the onboard LCD use menu you can configure the motion controller for any type of motion platform and tune it to your needs. 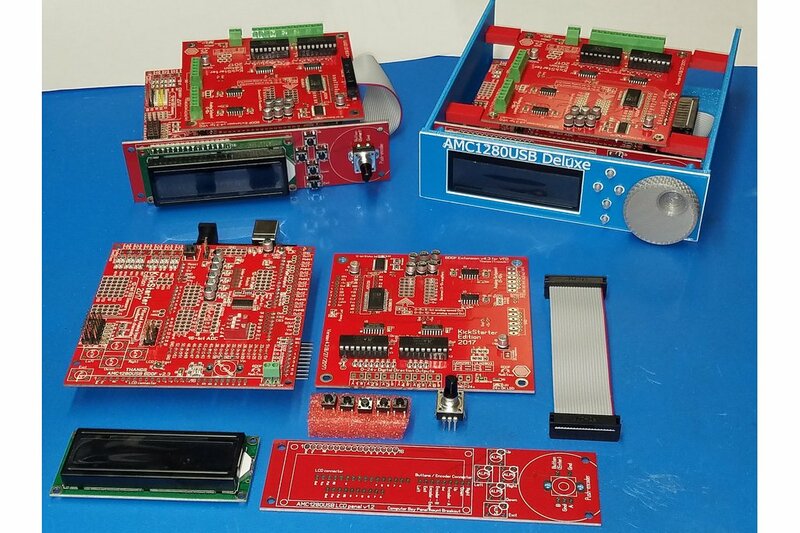 The Kit includes all the PCB boards to make a complete AMC1280USB Deluxe unit as seen on the photos. Some soldering required. 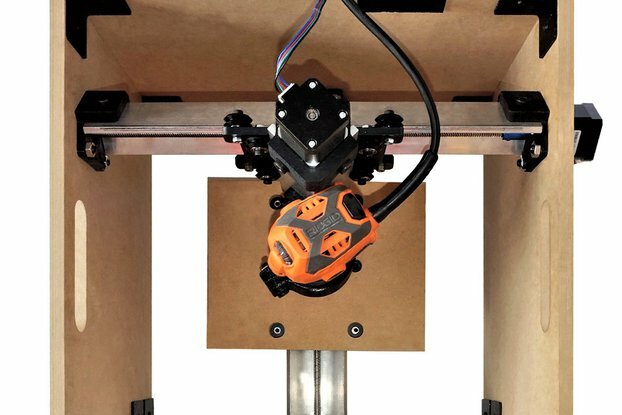 Whats not included is the 3D printed enclosure and additional pin headers or connectors can be easily sourced from ebay or amazon. I'll list what they are so you can find them. In the product gallery I added a few examples of motion simulator platforms that can be built and used with the AMC1280USB motion controller. When it's going to ship? I usually ship every Saturday, so the KIT might take up to 6 days to be shipped depending on when you placed the order within the week. The Fully Assembled option might take minimum 2 days to be ready for shipping.